“The Bible and the Virgin Mary”. 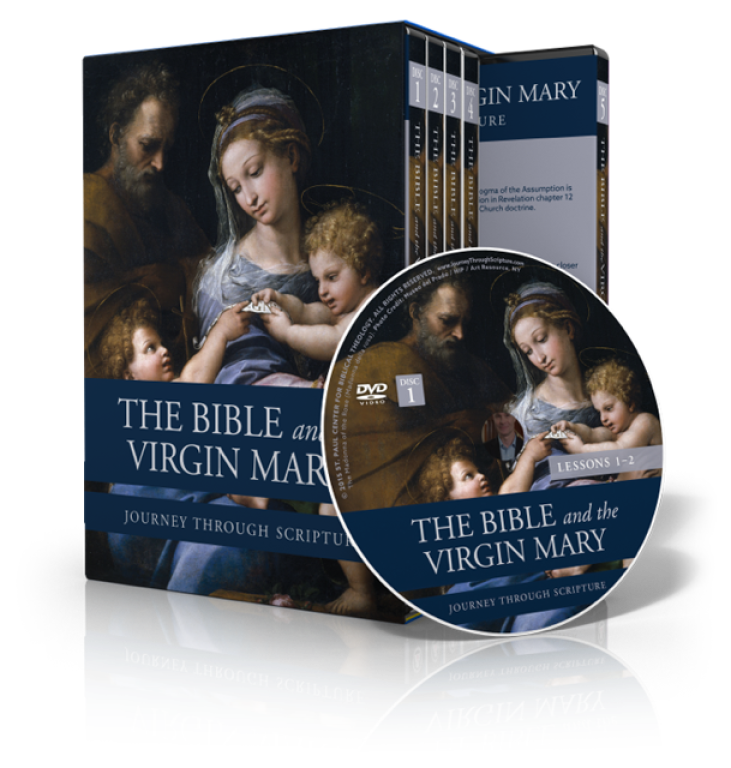 It is a DVD set put out by St. Paul Center for Biblical Theology and presented by Matthew Leonard. This is a journey through Scripture and Mary as you have never seen her. Each session is 30 minutes and we will discuss afterwards. We will do six sessions in the Fall and six in January. We are going to make the sessions earlier than in the past and hopefully we will be through in 1 1/2 hours. We start with a potluck dinner and bring anything you want. We begin at 7 PM. The cost is only $5 per person to help pay for the DVD set and supplies. We meet in the Upper Room (former RCIA room). For more information please contact Elaine Ruppenthal at 678-665-1100.